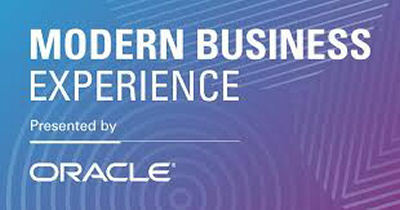 The Supply Chain Matters blog provides a series of highlights and insights from attendance at the 2019 Oracle Modern Business Experience (MBX) conference. 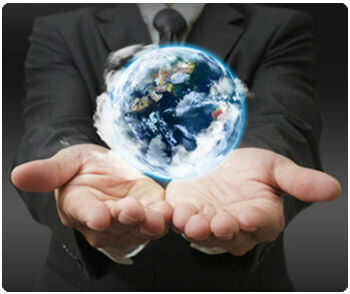 Part Four updates readers on the Supply Chain Executive Summit event held in conjunction with MBX. A new report sponsored by the Farm Foundation in the United States and conducted by economists at Purdue University provides the extent of how much U.S. farmers could be economically impacted with current U.S. trade policies. Reports of the study’s findings are rippling across U.S. Midwest media and agricultural news sources. 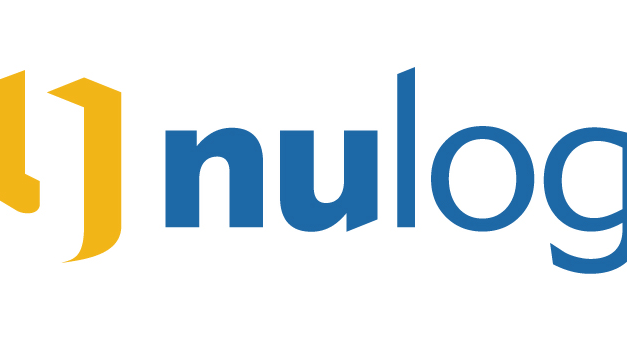 The Supply Chain Matters blog is pleased to announce to our global-based readership audience that Nulogy Corporation will be a Sustaining level thought leadership sponsor of this highly recognized supply chain business process and technology focused blog. 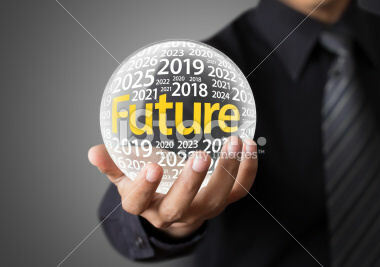 The Supply Chain Matters blog highlights industry specific 2019 Predictions for Industry and Global Supply Chains for supply and customer demand network unique challenges anticipated in the coming year. 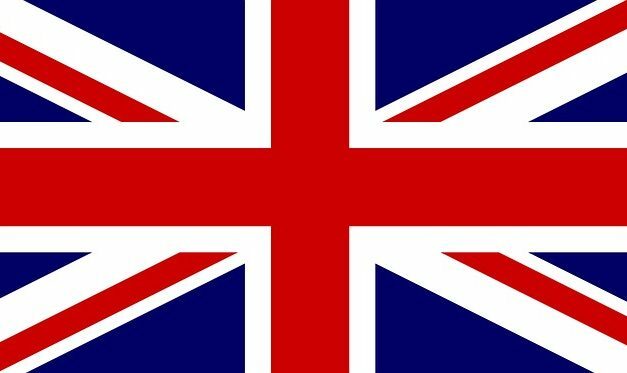 The Supply Chain Matters blog updates readers on the latest state of affairs relative Brexit, the planned exit of the United Kingdom from the European Union. This Supply Chain Matters commentary features the final of a series of commentaries that look back and review 2018 Predictions for Industry and Global Supply Chains that were published by our research arm at the beginning of this year. Our last prediction focused on unique industry-specific challenges in 2018. This weekend marks the official kickoff of the 2018 holiday customer fulfillment surge period which will once again test months of planning and investment in various people, process and technology deployment areas to manage expected high shipment volumes. 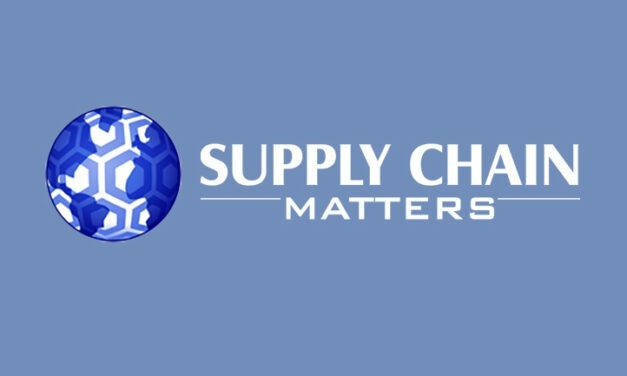 Supply Chain Matters alerts subscribed readers and research clients that our Q3-2018 Quarterly Newsletter has published. Registered blog subscribers will find notification to the Q3 Newsletter in respective email inboxes.